Everything in the universe is moving -- expansion pulls it apart, gravity pulls it together. 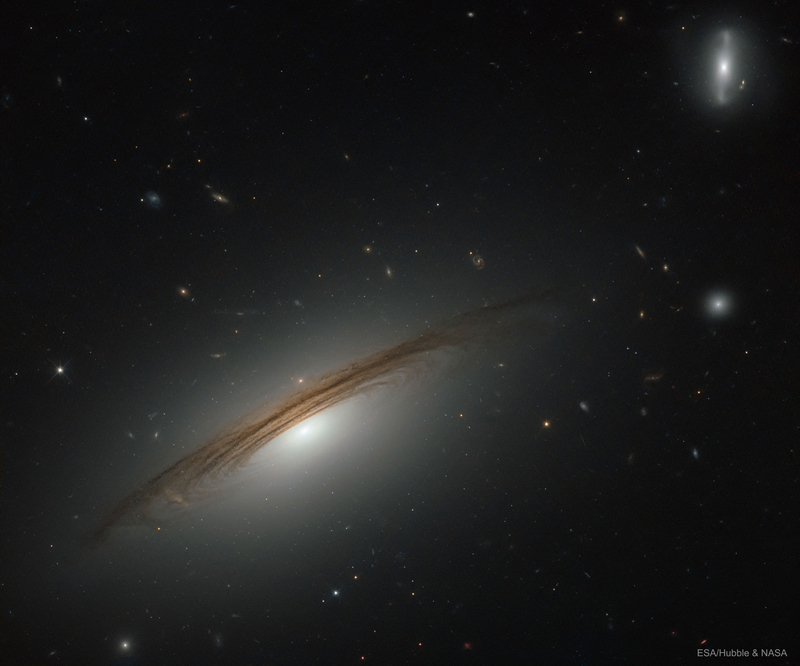 Galaxies may not technically dance, but they do spin. This particular galaxy, UGC 12591, has the faster rotation rate yet measured, 480 kilometers per second, almost twice as fast as our own Milky Way. You go, girl!